There are many things that make London unique and there’s no shortage of activities in London to prove it. It’s not only the popular tourist attractions that entice visitors – London is a city full of entertainment at every turn. Rather than simply visiting all the places on your list, you can find some excellent tours and activities that will show you the iconic landmarks in a new and interesting way. London is also a city where everything goes. If anyone has ever thought of it, it exists in London. The Cereal cafe – an all-day cafe dedicated to serving cereals from around the world. Bubble dogs – a restaurant that only serves hot dogs and champagne. An adult ball pit / bottomless brunch / night club venue at Ballie Ballerson. Hip hop karaoke nights and early morning raves before work. The city is also filled with family-friendly activities. From the interactive Science Museum to the Planetarium in Greenwich, or the 114.5m orbit slide at Olympic Park. There’s always endless fun to be had with the kids. London is a playground for children and adults alike. Here are some of the best activities in London for your next visit. With over 2,000 years of history to its name, London is home to many special sites, stories and secrets. There’s no shortage of iconic landmarks to choose from. Many of the world’s most historic buildings that stand in London today have survived devastating fires and wars. 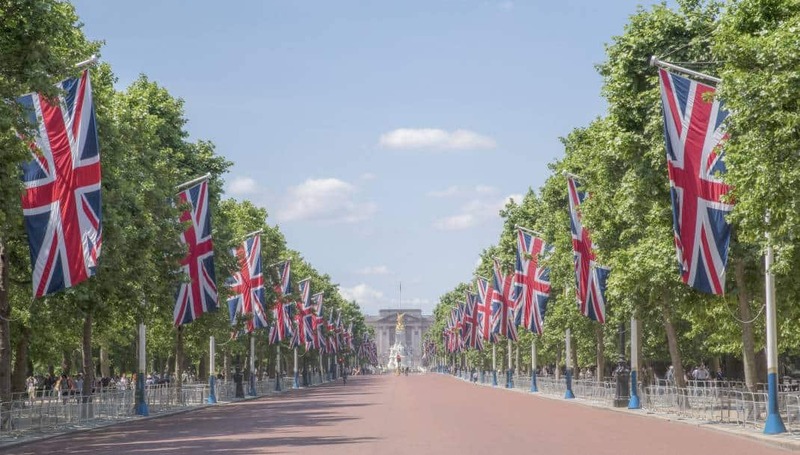 The stories from the Tower of London will shock you, the grandeur of Buckingham Palace will amaze you and the beauty of Westminster Abbey will take your breath away. London is one of the most ethnically diverse cities in the world. It’s a huge melting pot of cultures which makes it an incredibly open and welcoming city. Of the 8.88 million people living in London, 37% were born outside the UK. France’s president Emmanuel Macron even declared London to be the sixth biggest French city! 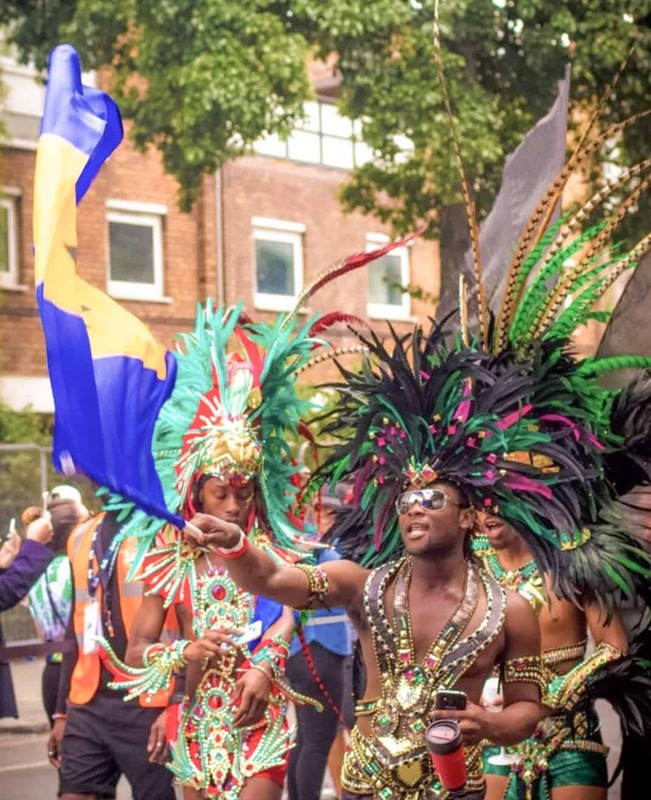 Diversity is celebrated across London in many ways – from cultural heritage and tradition to fashion, cuisine, shopping and activities. Every corner of London is unique and different to the next, which makes it an incredibly special city to see. One of the greatest gifts of London is access to free museums. The National Gallery, National Portrait Gallery, Tate Modern, Tate Britain, V&A and the British Museum, amongst many others, are absolutely free to visit. Full of incredibly important works, you can also visit as often as you like! 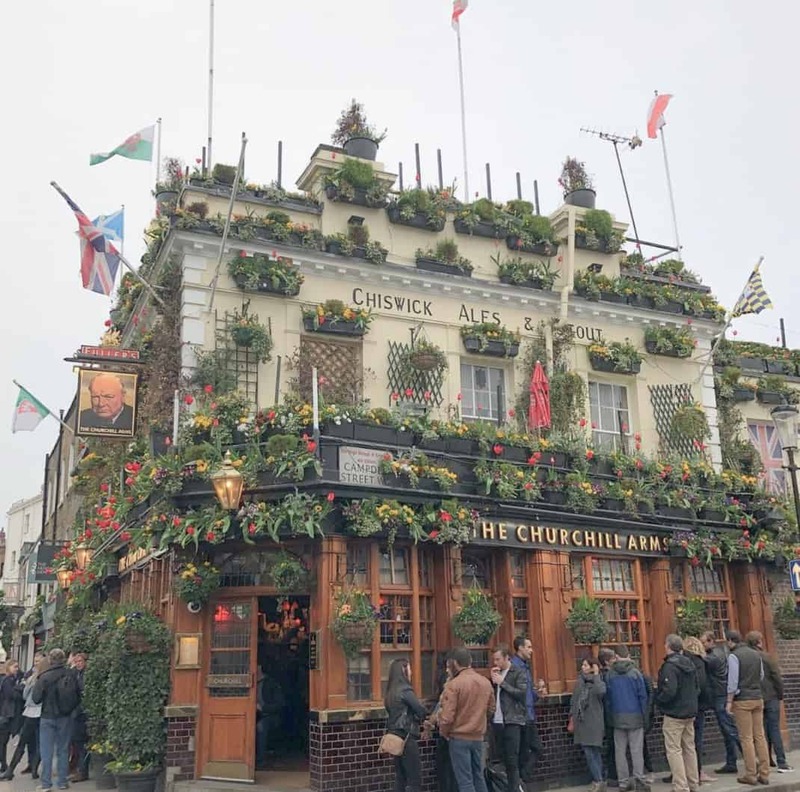 Aside from museums, you have to experience the iconic British pubs, the incredibly knowledgable black cabs, and the many beautiful parks scattered around the city.